As your business scales and you have customers across the globe the biggest challenge you face is invoicing and collections. Most small and medium sized businesses (SMB) use a particular method as an option to receive payments. It allows you to receive payments from customers across the globe but it charges you 4.5%* of the invoice value as fees. Yes, 4.5%! Its like giving your customer ~5% discount on every invoice you raise. So lets get some maths around this, so if your receiving $10,000 per month through this company you lose $5,400 per year. So why are you OK to discount invoices especially after negotiating the final fee? The other option you have is to request your customers to send a bank transfer, similar to the other option, banks will charge 3 to 4% fee to your customer through a mix of transaction fee and FX conversion charge. So do you really not have any other option? Not true, InstaReM is a global money remittance service provider which assists Indian companies to receive payments at an extremely low fee. InstaReM charges 1% of the Invoice amount, Yes, only 1%. 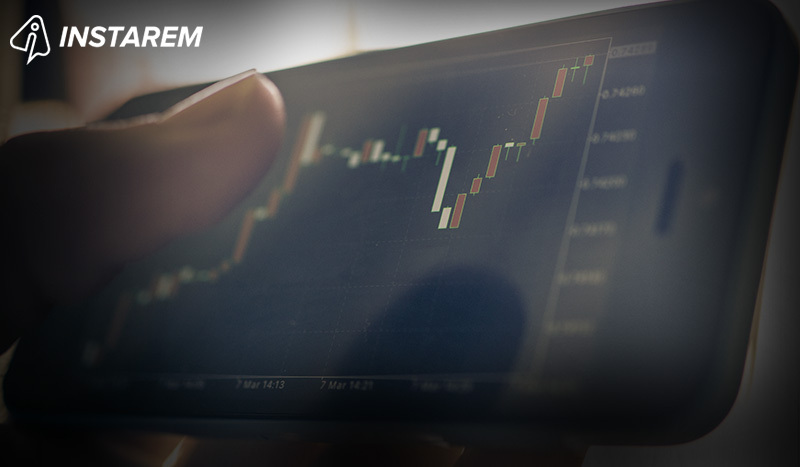 InstaReM simplifies the process of receiving payments. As a receiver you need to setup you setup your bank account, attach the Invoice and email it to the finance contact and sit back and relax. Once we receive the payment we will have it transferred into your Bank account in 48 hours. Lets look at the savings we can deliver. If you’re receiving $10,000 per month our fee per year is $1,200 which is about 78% lower than some other methods. That’s significant! Having read the blog so far you must be wondering what is the catch — well, there is none! We are a regulated service provider and your money is safe with us all the time and we charge only based on the Invoice and there is no recurring monthly fee. We setup InstaReM when we realized the kind of pain Indian companies go through when they have to payout such a high fee on every invoice. 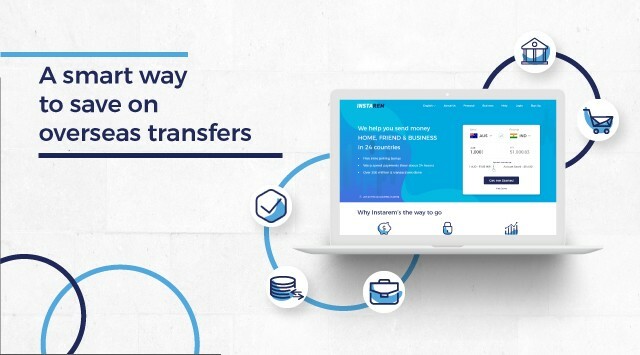 With Instarem we are bringing a great deal of transparency into the money transfer business. All You Need To Know About WhatsApp’s Payments Feature Outsourcing? Here Is How You Can Pay Your International Invoices! 9 Things You Must Know About Foreign Exchange Rates and International Remittance Real-Time FX Rates: How Much Do You Really Save?